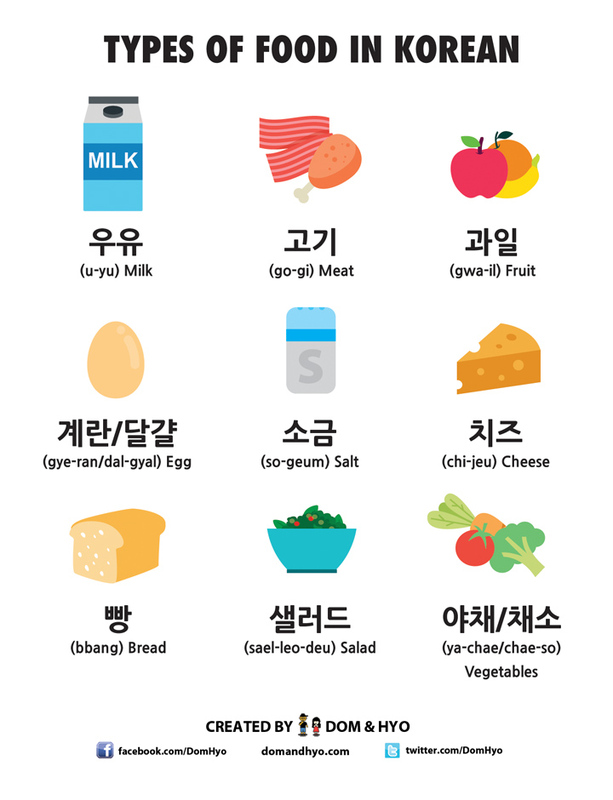 Also notice that many food words in Korea are Konglish so they can be easy to recognize and understand for beginners. Hey whatsup everyone! February has almost come to a close. This year is already passing by quickly. Hope you’re ready for another quick lesson today! 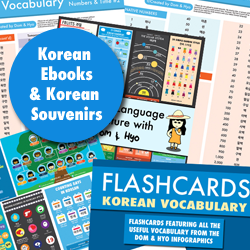 Today, we’re gonna talk about two words that get beginner Korean learners confused. The literal meaning for this phrase means “Have you eaten?”. This phrase on the surface may seem like someone is just asking have you eaten, but it also doubles as a way of checking up on someone or just a casual greeting (Kind of like how people always ask how’s the weather”. 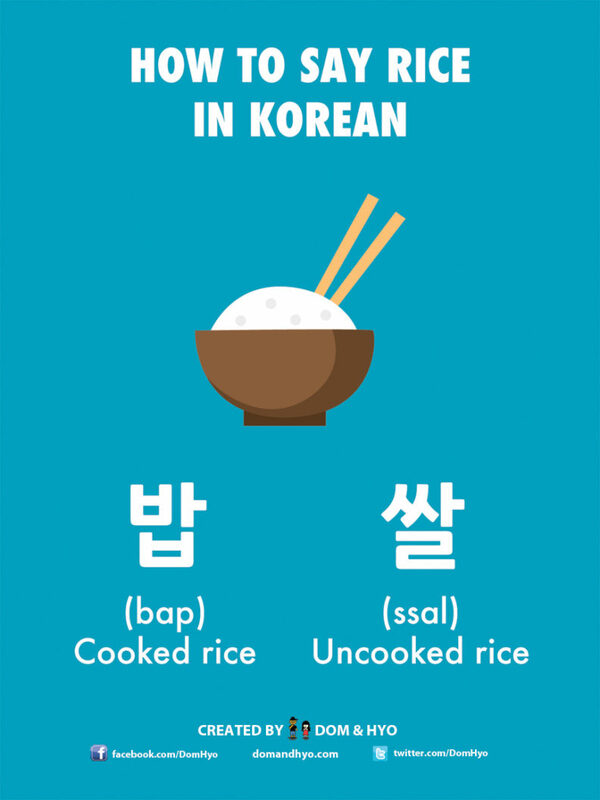 The other word “쌀” refers to uncooked rice you find in the bags in stores or out in the fields. As you know, rice is a huge part of the Korean diet and it’s now become a big part of mine as well since I’ve been here for so long now. 김밥 (kim-bap) = Rolled rice wrapped in seaweed and cut into individual pieces. Includes a variety of styles and ingredients. 쌈밥 (ssam-bap) = Cooked rice wrapped in lettuce or perilla leaves along with pork or beef. And there you have it! You should definitely try some of the dished above. Most Korean restaurants will sell bibimbap and ssambap, however, you may have to look a little harder for the others, or try making them yourself. 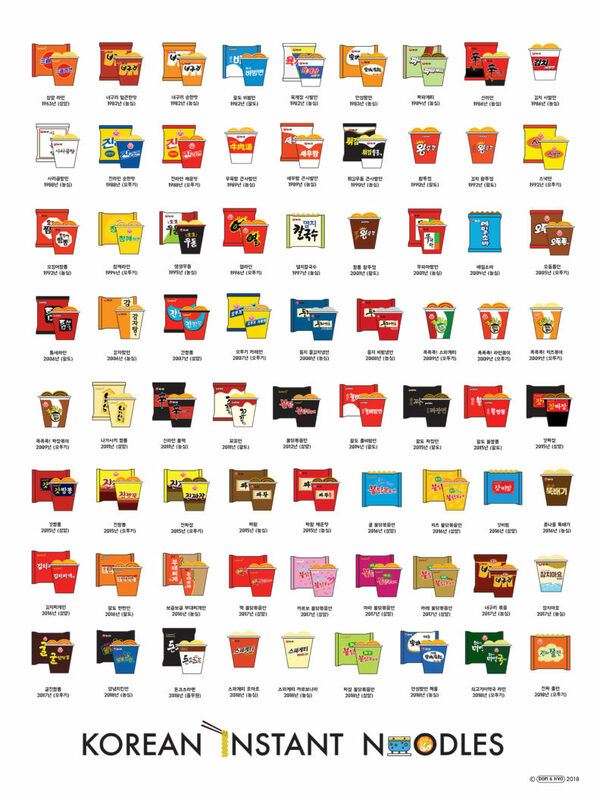 This chart features some of the more popular brands of instant noodles from 1963 and onward. We wanted to include many, many, more, but there are literally hundreds, if not thousands of brands from over the years. It was actually quite fun researching and hand drawing the many different designs of the packaging. Hyo loves instant noodles, and now I finally can recognize her favorite brands a bit easier. If you would like a more detailed a closer view of the chart, you can find it at our store here. 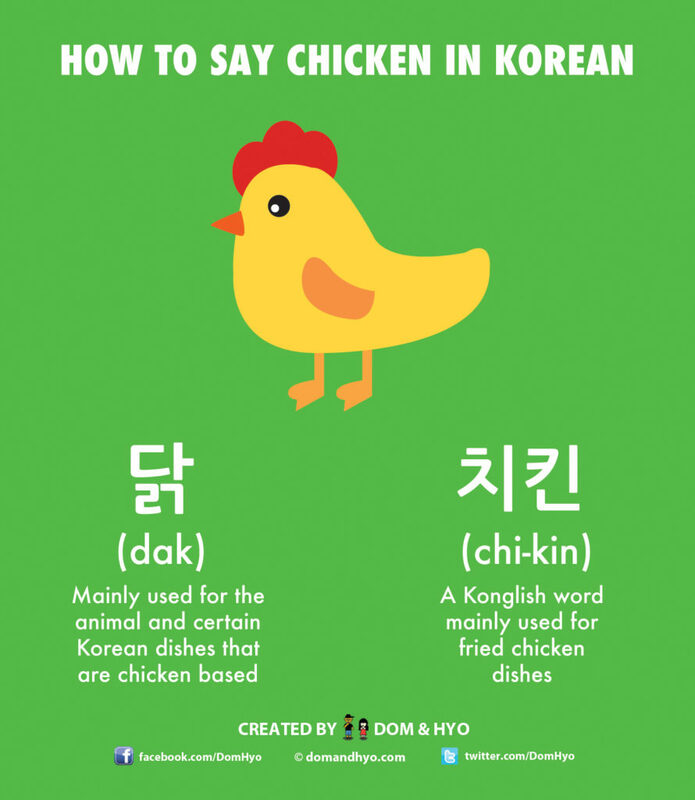 The word for chicken in Korean is very easy to learn. Let’s start of with the word ‘닭’ (dak). This is mainly used to describe the animal itself and certain dishes that are chicken based. So for example if you actually saw a live chicken, you would use this word. 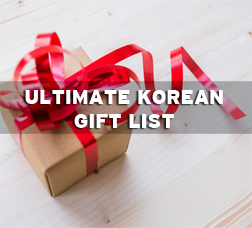 For dishes, here are some common Korean dishes that are chicken based and use the word 닭. 닭갈비 (dak-gal-bi) = This is a chicken dish that is grilled right in front of you. Veggies like green onions, sesame leaves, sweet potatoes, and kimchi are usually added. This is my favorite dish in Korea. 닭도리탕 (dak-do-ri-tang) = This is a spicy chicken stew that features chicken, onions, potatoes, and carrots. 닭발 (dak-bal) = Chicken feet. You can order with or without the bones in the feet. They are also spicy. 불닭 (bul-dak) = This literally means fire chicken and is chicken served up with heavy spices that will turn your mouth into hell. Pretty good, but not for the faint of heart. Also make sure you are free the next morning as you will probably make a few trips to the toilet. 찜닭 (jjim-dak) = This is braised chicken that features noodles, potatoes, and sometimes hot peppers. 통닭 (tong-dak) = This is basically a whole chicken that has been fried. This was really popular back in the day and most places will call it 엣날통닭 which roughly translates to the chicken from the past/a long time ago. For the next word, 치킨, this will usually refer to fried chicken in Korea. Fried chicken is very popular in Korea and is usually eaten with beer and other side dishes like fermented radishes (called 치킨무). Occasionally, you may hear this word used to describe the actual animal itself as well. 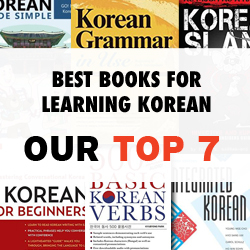 If you want to learn how to say I’m hungry in the Korean language, then you will have a very easy time learning it. 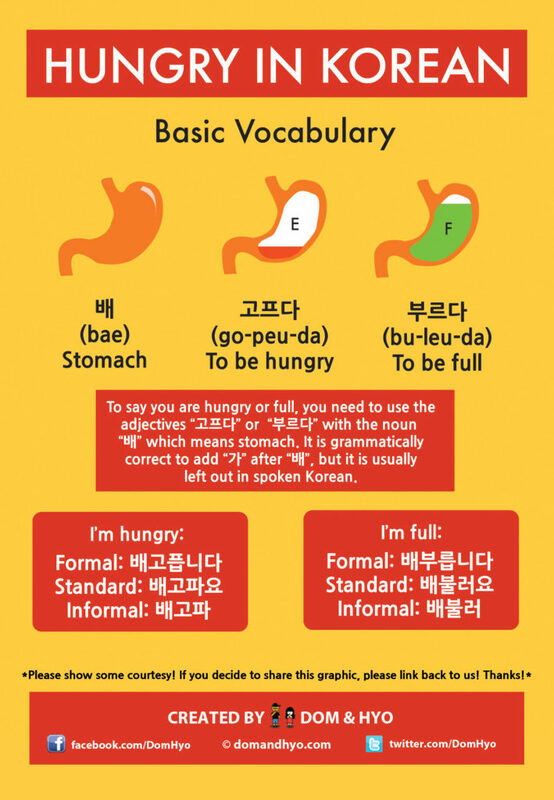 The phrase for hungry and full are very easy to remember even with the formal versions added. Dom & Hyo Try Korean Food Episode #2: We Try 옛날통닭! We really enjoyed eating this and Hyo enjoyed torturing me with the chicken radish. Check out the vid and subscribe if you haven’t already!